UNCLAIMED BAGGAGE return to the MEMO on Sunday December 16 for an afternoon of fun times and great music. The band’s name, Unclaimed Baggage, of course emanates from the members’ marital status ie all divorced! Their fans, commonly known as “baggage handlers” are loyal and growing in numbers. Expect some deep philosophical musings on the state of modern relationships and some funky original tunes as well as many repolished gems from times gone by. They are looking forward to seeing you in the EMBER LOUNGE where you can help (in a small way) contribute to their growing family law legal bills before Christmas! 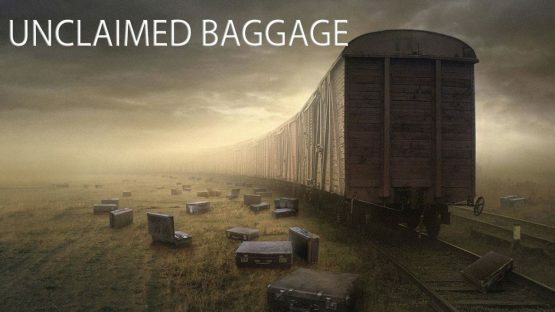 This is the only gig for Unclaimed Baggage, better be quick!